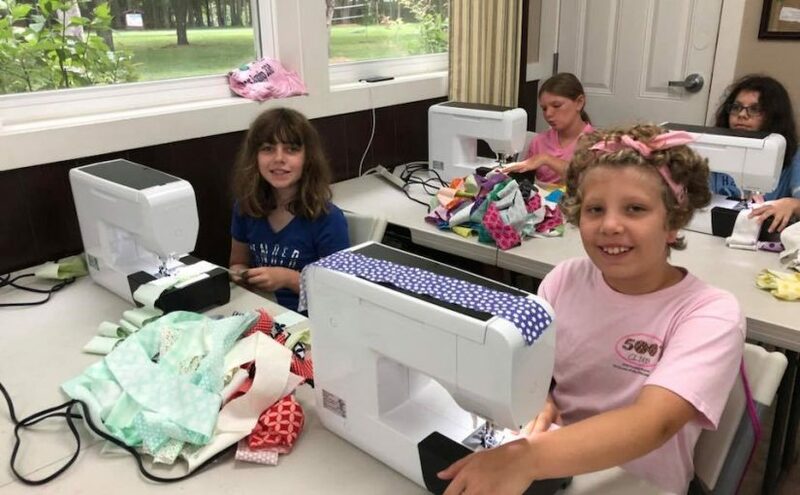 When camp reaches capacity – 100 girls. Closing Ceremony – Friday, 8/2 11:00am (parents may arrive to pack up gear between 10:30 and 11:00). Ceremony lasts approximately 30 minutes. 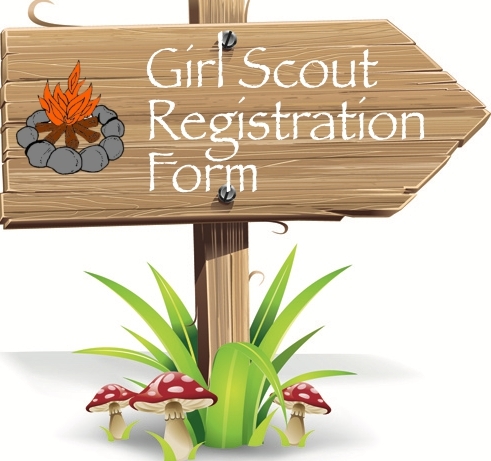 If you are not a Girl Scout, please fill out both the Camp Registration Form AND the Girl Scout Registration. If you have any difficulty with any form, particularly with the submit button, try using a different Web browser (Safari and Chrome seem to work the best). 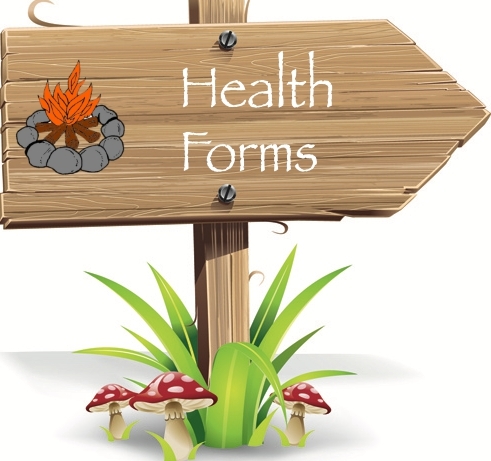 A Health form is required from every camper and adult staff member. The Medication Authorization Form is page 2 of the health form and is also required from every person at camp. Note that a DOCTOR must sign for ALL medications, including over-the-counter dugs. For Girls and Adults who want to Zip Line. For girls AND adults who are not registered with Girl Scouts. 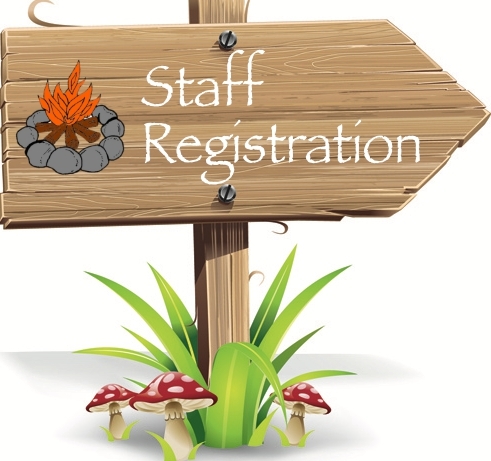 This is required for all campers and staff for insurance purposes. This includes all campers and volunteers who are not currently active in a Troop. 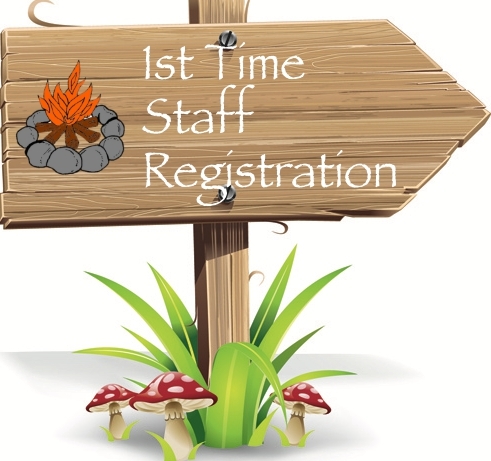 This is not your camp registration. Campership Application – This form must be filled out if a camp scholarship is desired. The amount of money given is based on the number of applicants and the amount of money given to us by benefactors that year. Financial Aid forms are due February 1. Please fill out this online application, and print the reference forms below. If you are not a registered Girl Scout volunteer, you must join Girl Scouts using the Personify Scout Registration above. 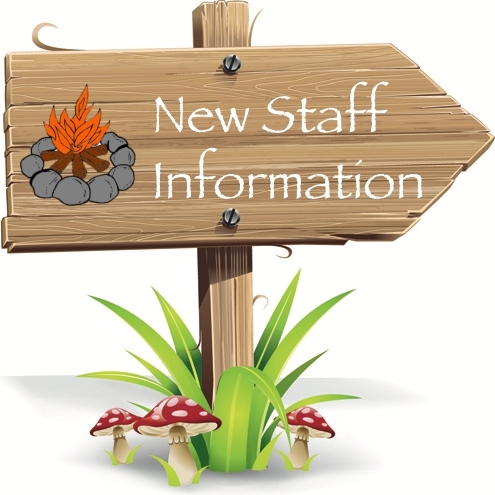 Reference for New Staff – Please send the link to this reference page to 3 persons unrelated to the yourself. If you live in Maryland – Contact any of the fingerprint services at this link and make an appointment to get your fingerprinting done. Retain your receipt and bring it to camp for reimbursement. Be sure to follow the agency’s instruction before you go to the site. In most cases, you will have to fill out an online form, print it, and take it with you to the fingerprinting. If you live in Delaware, you will need to get two fingerprint cards (one state and one federal) from Cheryl Price and take them to your local police department to have them properly fingerprint you. Then, mail the filled-in cards back to Cheryl, and she will send them in. Again, if there is a fee, bring your receipt to camp. The Marlyand Department of Human Resources announced that Maryland camps will no longer be able to submit physical copies of CPS Background Clearance Requests. Camps are now required to submit electronically through the myDHR web portal. For high school volunteers to claim community service hours (print and bring to camp). This form is password protected. Contact Tiger Lily, after camp, for password.